How can we apply ‘be still‘ to serving and how do we remain at rest, at ease and calm; when we’re active, moving and working? And can our hearts be anchored still, in the midst of running feet and busy hands? Today, as we look at a familiar passage, we’ll see how close relationship with Christ enables us to serve with a heart free from striving; quiet and still. I want to live life choosing the better way. However, Martha was distracted with much serving [v.40]. What began with good intentions, became misplaced amongst what mattered most. Distracted with much serving, Martha expressed her frustration. She gave precedence to house preparations and lost sight of the one needed and necessary thing. Worried about all the work, Martha demanded her sister help out. Martha was on her feet laboring, while Mary sat at Jesus’ feet listening – it only seemed fair that Mary contribute, lend a hand and lighten the load. Right? 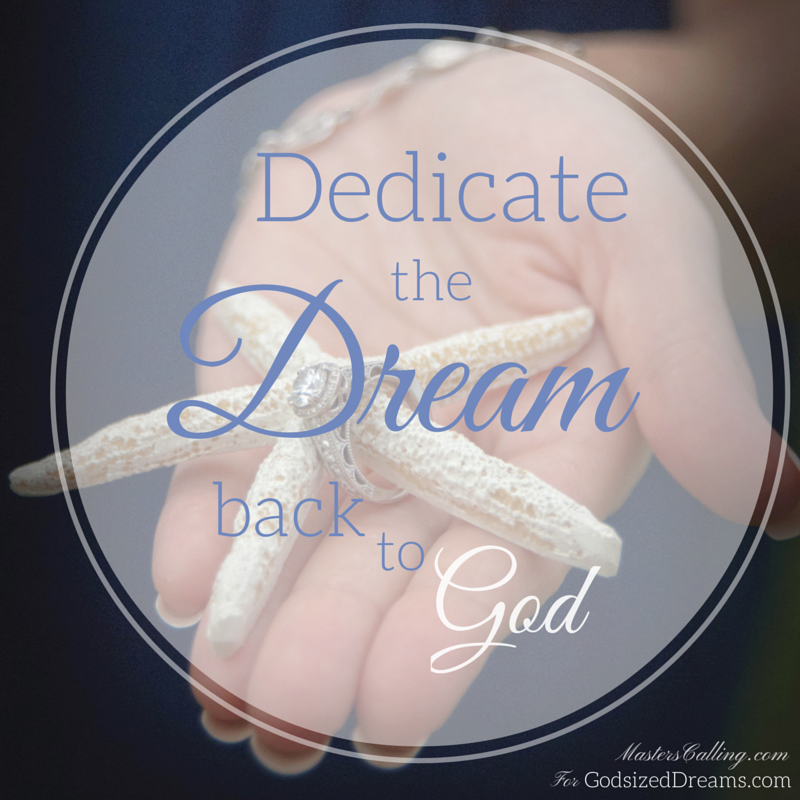 Preoccupied with practical preparations, Martha forgot the spiritual – the one thing needed. There’s an education here, which no schooling, sermon or seminary can provide. Mary heard the Word – taught straight from the Word Himself. Her posture spoke much about her dependance. And dependance will make us still in His presence. You see, humility sits in the heart of stillness. And it takes humility to acknowledge our need for Him – even in the small moments of life. Mary acknowledged Christ’s power on a personal level. And friends, that changes everything. Intimacy shifts our perspective, from me to He, when we serve. Instead of serving in our own strength (because ours is limited), we learn to lean on His. Deeper intimacy with God will deepen our trust – in God. And trust produces rest. How wonderful to serve our families, communities and friends, with a calm and quiet heart. Doing the one thing needed will make our spirit refreshing to others. How many days come and go, where we feel weak, worn and weary. Striving in our strength to meet life’s responsibilities and we end our days feeling spent. But.. The world’s system says to get more; we must do more, be more, produce more. But God’s ways are always reverse – the upside down principle. The more we withdraw, abandon our lists, step away, listen and be still; somehow it’s as if time stretches and allows us to be more productive and fruitful. And..
and rest still, along side His Word. A house full of guests – and Martha’s heart was of full angst. If Christ fed thousands with five small barley loaves and two small fish, with baskets full of leftovers [John 6:8-13]; surely He could handle meeting Martha’s needs for dinner that night. Properly placed priorities leads our hearts to the one needed thing. Instead of serving frantically and putting wrong expectations on others, let’s follow Mary and sit at the Savior’s feet; hearing the Word that stills and satisfies our souls. Intimacy moves us from knowing in our head, to knowing with our heart – that HE IS GOD. This knowing settles us secure to rest in His providence and trust His perfectly timed provisions – practically, spiritually and emotionally. We may have limited time to sit still and listen, but when we arise, we can continue communing with Christ, because His presence goes with us. 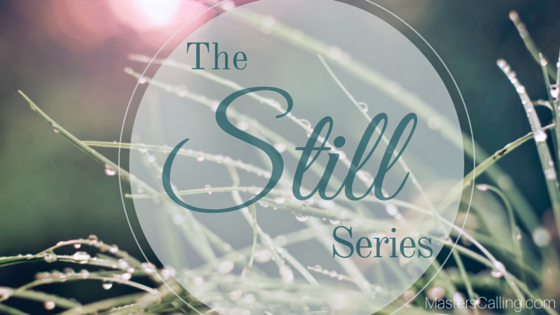 Interested in sharing one or two things you have been encouraged, challenged or comforted from The Still Series? Your feedback is a blessing and it helps me know ‘you’ the reader a little better! Come by this page and leave me a message with your thoughts (it remains private). 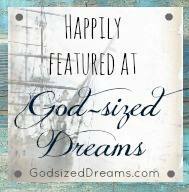 Automatically, you will be entered to win a special gift I have created just for you! Next week, we conclude the series with a wrap-up and summary. Wonderful series, Jess! Very profound, truthful and encouraging!